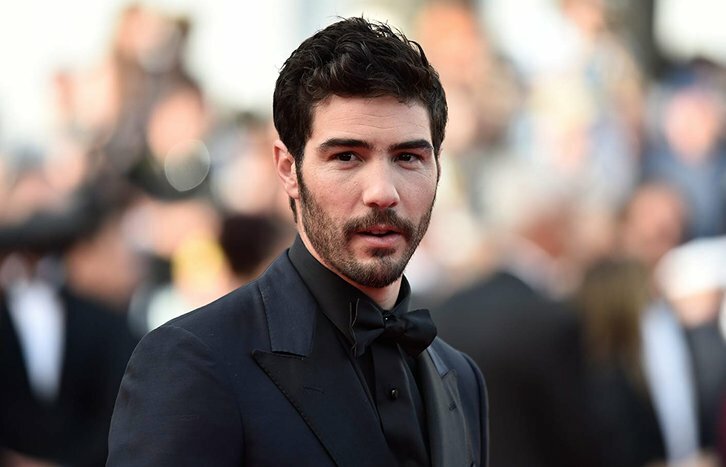 Tahar Rahim (A Prophet, The Last Panthers, The Looming Tower, The Kindness of Strangers) is in talks to star in Netflix's The Eddy, a Paris-set musical series from Damien Chazelle per Variety. The series is expected to start filming in Paris later this year. Character details are not mentioned. Executive produced by Damien Chazelle, who will direct two of the episodes, and written by five-time BAFTA Award-winning and Olivier-winning writer Jack Thorne (National Treasure, This is England, Wonder), The Eddy is an eight-episode musical drama series that will be shot in France and feature dialogue in French, English and Arabic. Emmy-winning producer Alan Poul (Six Feet Under, The Newsroom), will also executive produce, and original music will be written by six-time Grammy Award-winner Glen Ballard (Alanis Morissette’s Jagged Little Pill, Michael Jackson’s Bad). Some episodes will be directed Houda Benyamina, several sources say. Benyamina helmed "Divines," which world premiered in Cannes' Directors’ Fortnight in 2016, won Cannes' Golden Camera award and was acquired by Netflix.